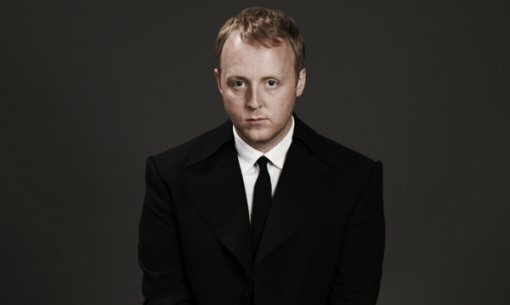 James McCartney, the only son of Paul and Linda McCartney, made his US television debut on Monday night on The Late Show with David Letterman. 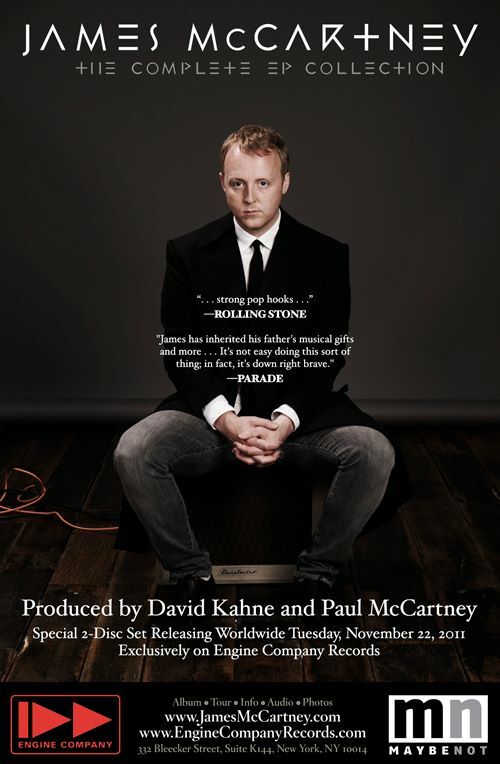 While not really touring this time out, James is sticking around the city for a couple of low key gigs including one at the Rockwood Music Hall on Feb 1 and another at the Wonder Bar in Asbury Park, NJ on Feb 3. PS I’ll post the video from Letterman after the jump if it becomes available.